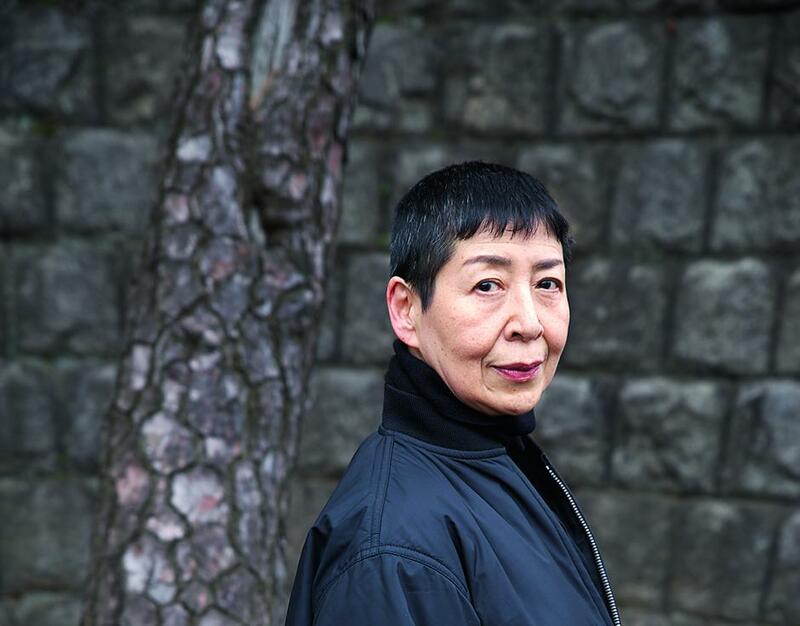 Japanese minimalist composer Midori Takada has always been very productive throughout her decade-spanning career, immersing in African tribe spirituals, classical music and minimalist greats like Steve Reich and Terry Riley. Last year Takada’s 1983 album ‘Through The Looking Glass’ was reissued, and although the Japanese composer has been performing and creating music since the 1970s, the event caused a new surge of recognition. Following an intimate rehearsal ahead of a performance in London, The Vinyl Factory spent an afternoon with Takada at Union Chapel to discuss her unique approach to sound and performance, broadening her influences, and what she would like to teach people about her music. Watch the portrait below. Midori Takada will perform at Le Guess Who? 2018 together with a.o. Art Ensemble of Chicago, Neneh Cherry, Anoushka Shankar, Vashti Bunyan, Chihei Hatakeyama, Kadri Gopalnath, Beverly Glenn-Copeland, Nicole Mitchell, Lucrecia Dalt, Maria Chavez, Oliver Coates, and many more.